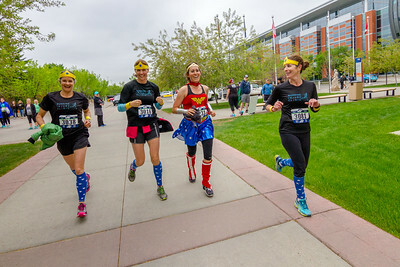 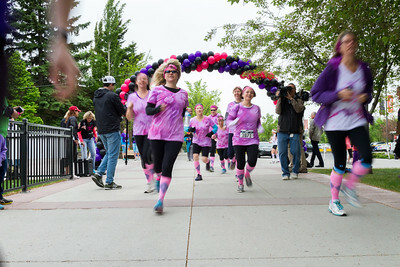 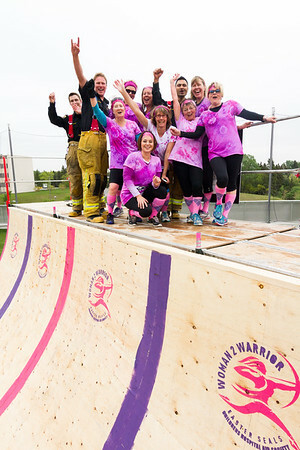 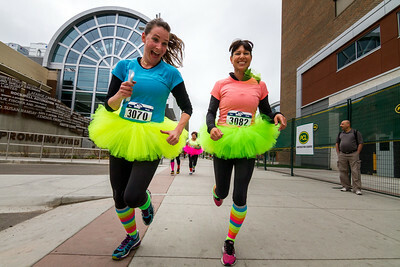 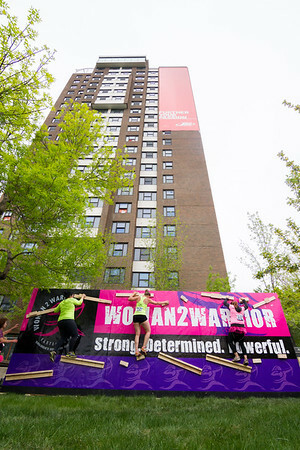 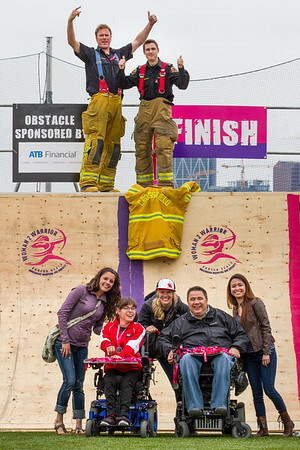 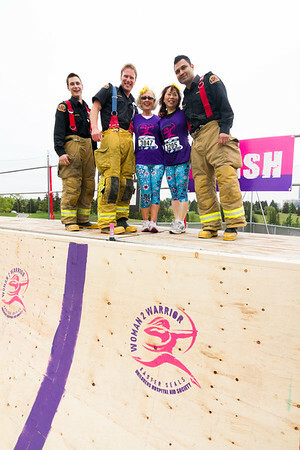 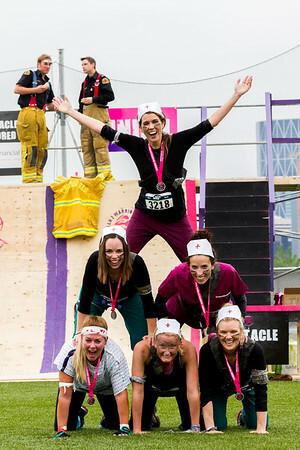 I was one of the volunteer photographers at the first Women2Warrior race in Calgary to support the Easter Seals Alberta and Children's Hospital Aid Society. 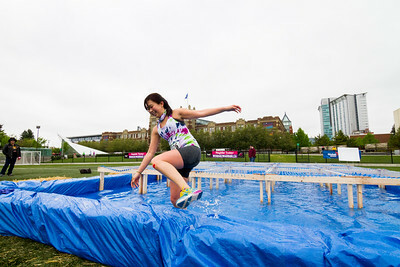 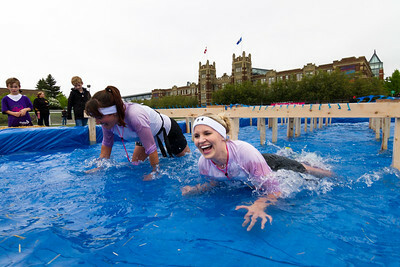 I had an amazing time photographing every single obstacle. 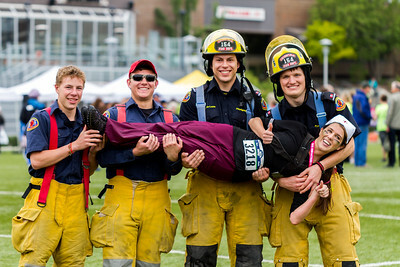 I think that going to camp is one of the best things a kid can do, and I think that the Easter Seals organization does amazing work. 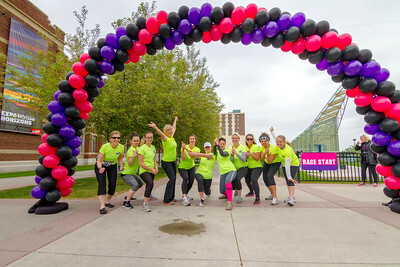 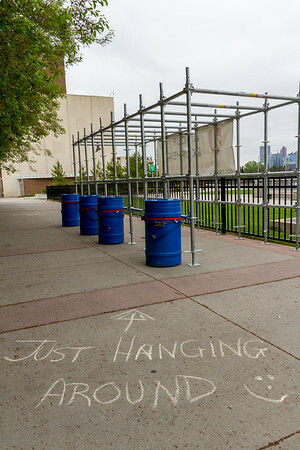 To see the full gallery with all 200+ photos click here, or on the photos above!